In episode 72, Kestrel welcomes Isadora Alvarez, the creator of Back Beat Rags, to the show. Isadora created her company as a reaction to some of the negative experiences she had working for an off-price retailer in LA. She created her business - Back Beat Rags - in a way that was the total opposite of the previous company she worked for. Isadora specializes in making what she calls: "low impact goods". Every piece in the Back Beat Rags collection is under $70 dollars. 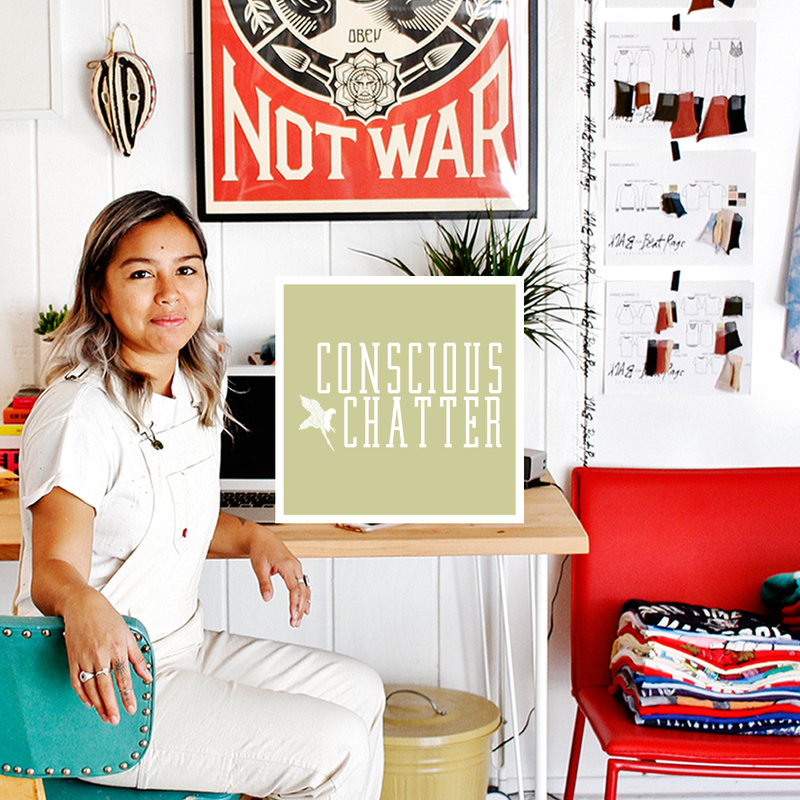 Throughout this chat, Isadora walks us through the process of creating her garments via her super local supply chain, and how much she loves having close relationships with the people who make her clothes. She also shares insight on building a sustainable fashion brand with affordability in mind. Tune in to hear tips on how to build a sustainable brand with lower price points in mind, and to hear how Isadora thinks people are "shying away from fast fashion".